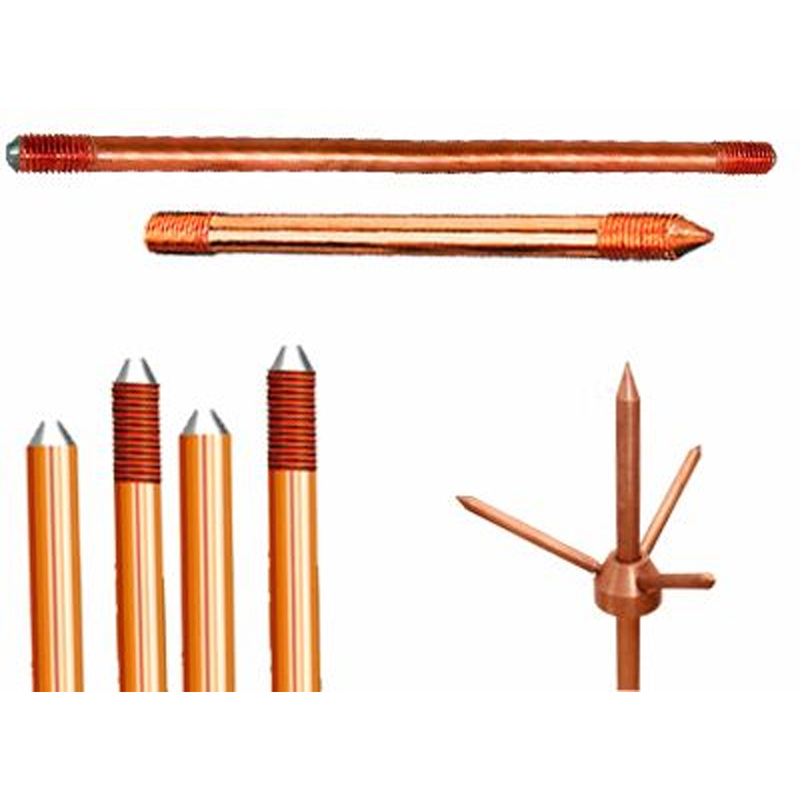 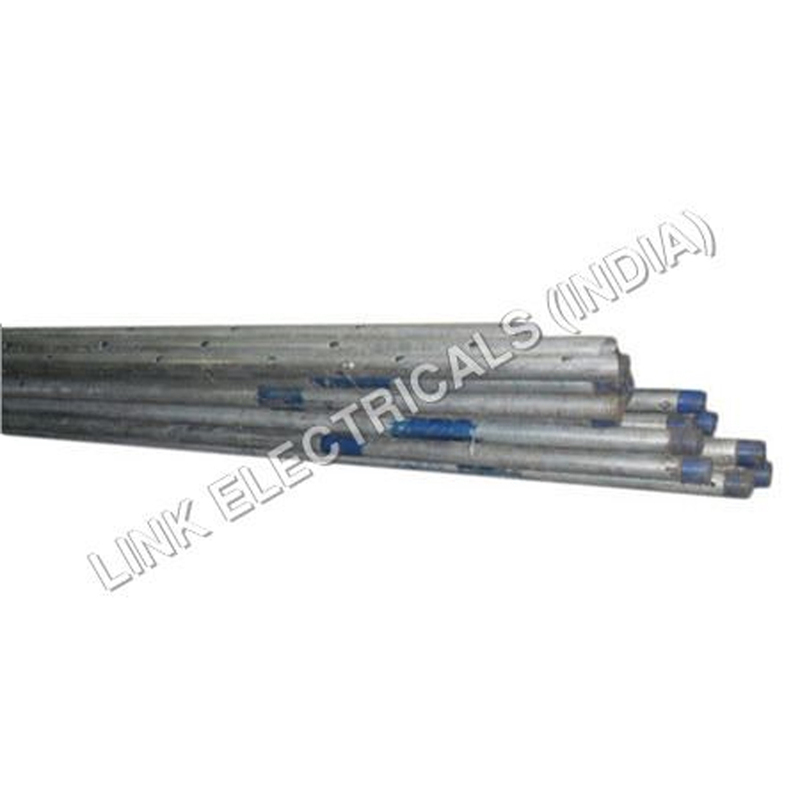 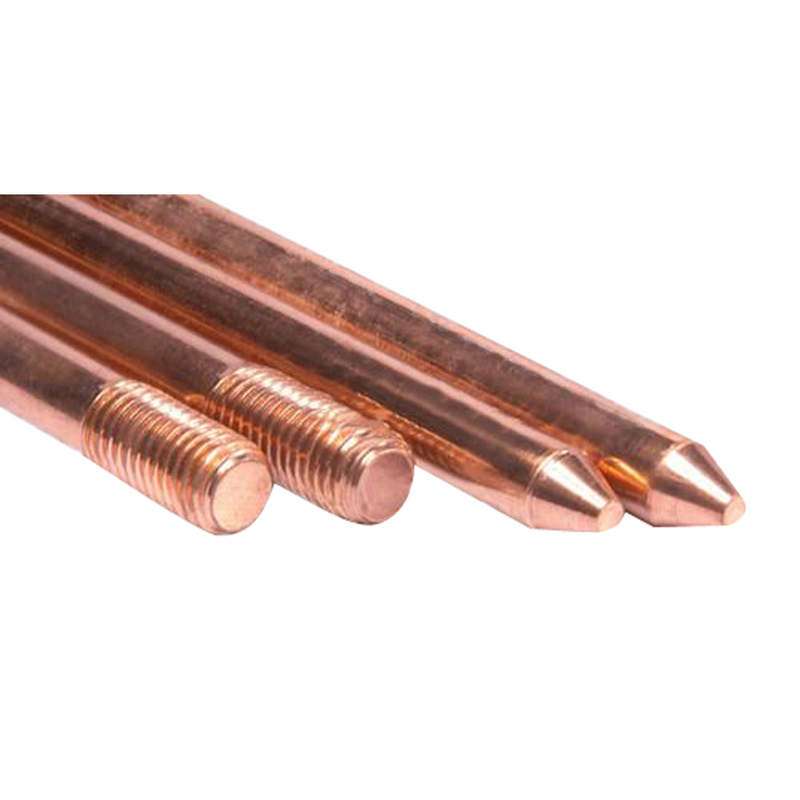 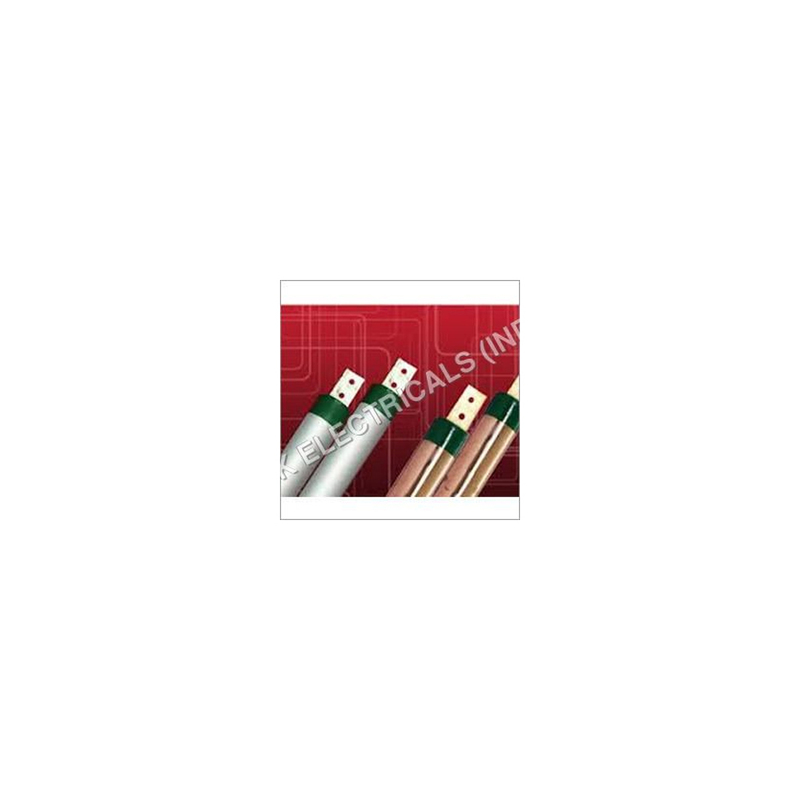 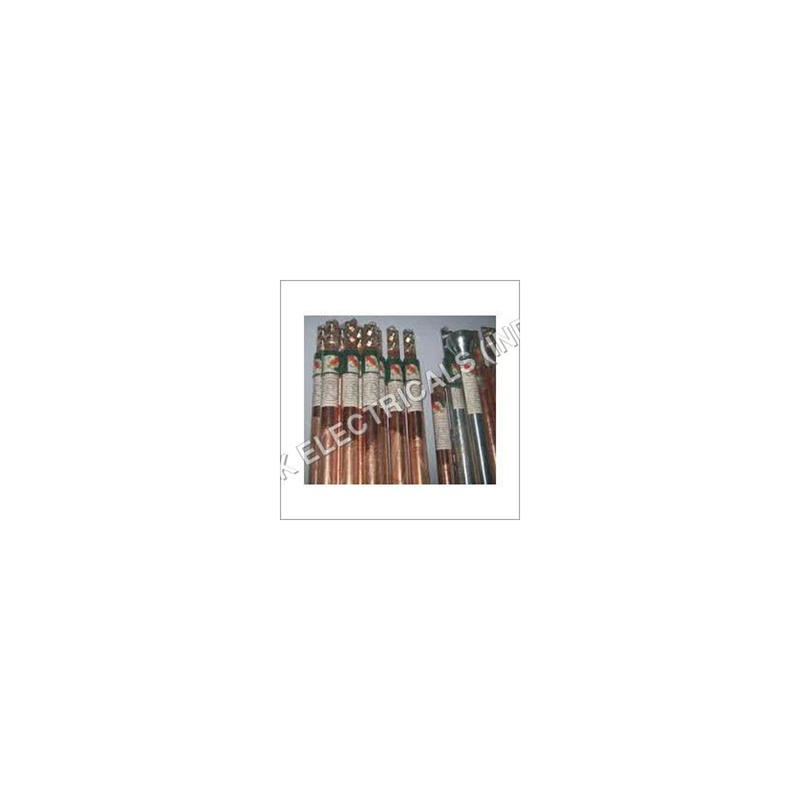 The Perforated Earthing Electrodes are widely required several earthing system. 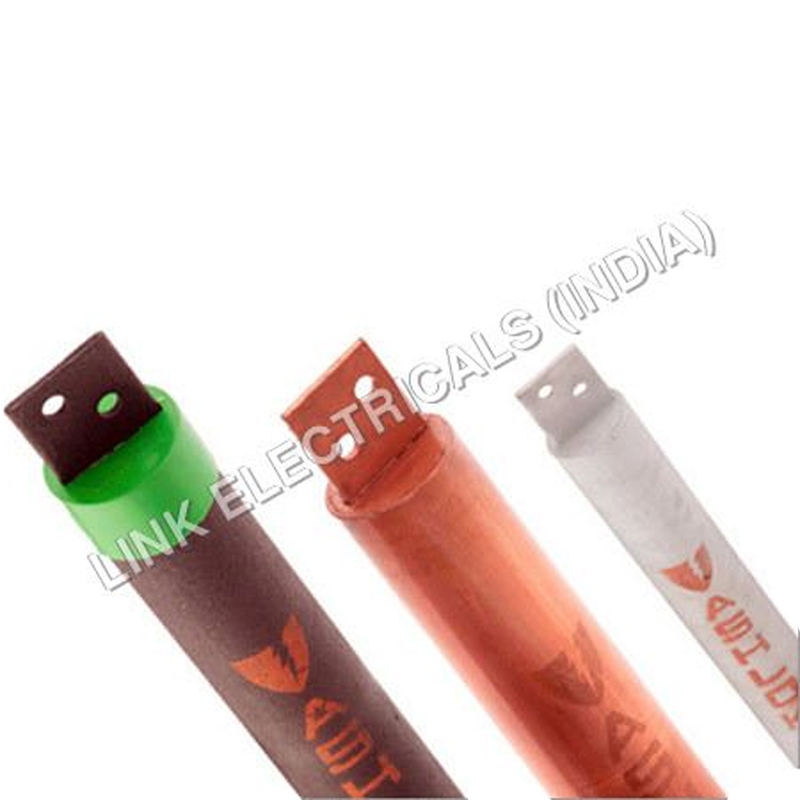 They are used in numerous industrial applications and are designed for promoting smooth dissipation of fault, short circuit and lightening. 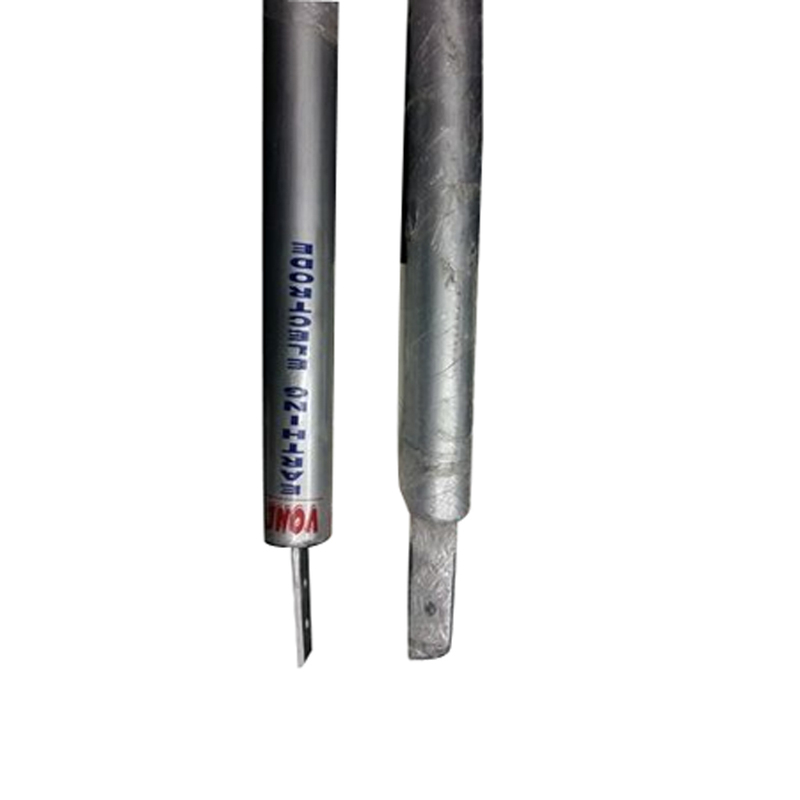 Apart from this they are regularly inspected by our analysts.